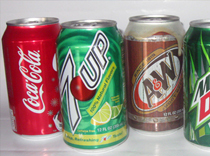 During your stay, you'll likely need some of the basics. 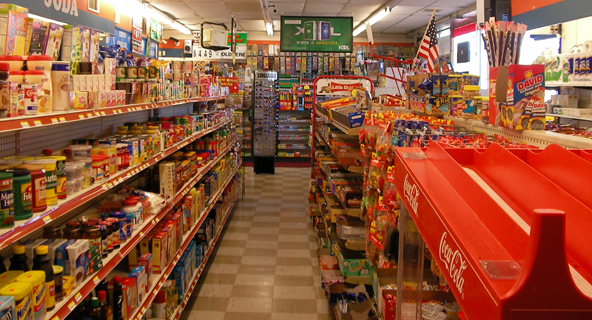 Eureka Springs West has lots of options for groceries and supplies of all kinds, many located just steps from your campground, cabin or motel. Pick up some items and spend a little time at the picnic areas around both Beaver Lake and Lake Leatherwood. As the day leads you from one activity to another, be prepared: bring a bit of lunch for when the munchies hit! And if you find yourself short of one of life’s little necessities, we probably have that, too. We carry groceries, charcoal for barbecuing, ice, sun block, and always have cold beer. Gas is available for your vehicle or boat. And of course, we have the best supply of fishing equipment available. 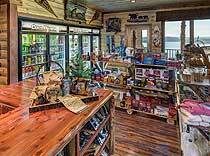 We sell all of your needed camping supplies and can help make your Arkansas trip a really great one! 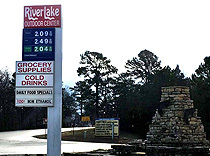 Riverlake is now locally owned with clean restrooms, ethanol free gas and friendly service! Stop in and see us !